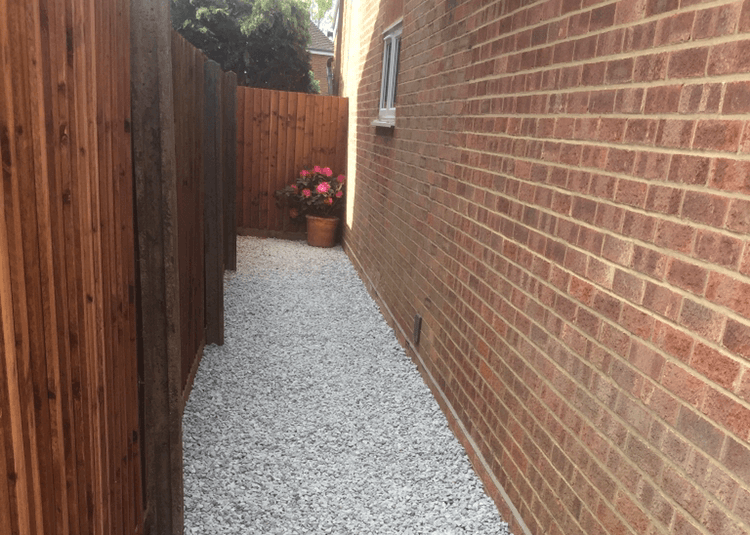 At M J Groundwork Services, we have helped our customers in Theydon Bois, Chigwell, Romford, Brentwood, Epping, and beyond with their new house extensions. In that time we have built a reputation for excellence of which we are very proud. Much of that reputation has come thanks to the recommendations of our hundreds of satisfied clients to their families and friends. We do not take these recommendations lightly, and always strive to exceed our customers’ expectations with every house extension that we take on. What is the process for a house extension? House extensions are not something you can create overnight. There are several important stages to be considered from the initial idea to the final realisation of the project. Here are some of the major steps you will have to go through before your house extension can come to life. Without an appropriate design, a house extension is unlikely to be successful. It needs to include not just the aesthetic components of the project, but the technical aspects too, including materials. This is an area that we can help you with – just give us a call to discuss. Current UK Building Regulations state that you need to seek planning permission for any house extension. Whilst planning permission might not be needed, depending on the size and scope of the project in question, you cannot assume, and must always apply to your local council for permission before beginning the groundwork. As discussed elsewhere on this site, groundwork involves preparing the ground prior to beginning your home extension. This includes removing the top soil and levelling off the sub-ground level for a foundation. This is the exciting part! Once all the permissions, design, and groundwork have been sorted – our team of expert builders will set about turning your new house extension into a reality, bringing decades of combined experience to bear on a perfect construction. We are based in Sawbridgeworth, from where we cover an area of 40 miles or so, delivering quality house extensions to clients in Theydon Bois, Chigwell, Romford, Brentwood, Epping, and beyond. We have been building house extensions in Essex for a number of years, and our team of builders bring over fifty years of combined experience in the trade with them to every job. This means you can rest assured that your important house extension is in safe and reliable hands. 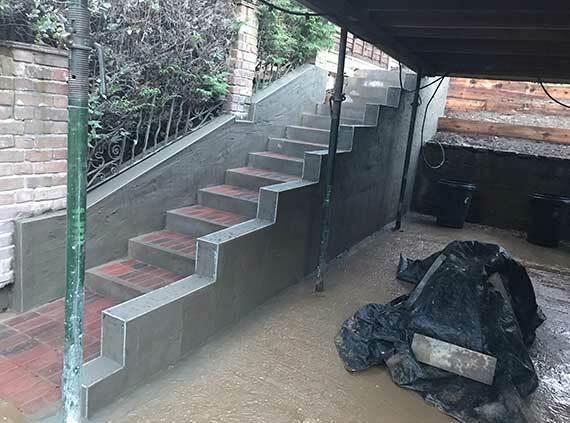 Whatever house extension you have planned, give M J Groundwork Services a call today on 07885 577 899, for your free quote.